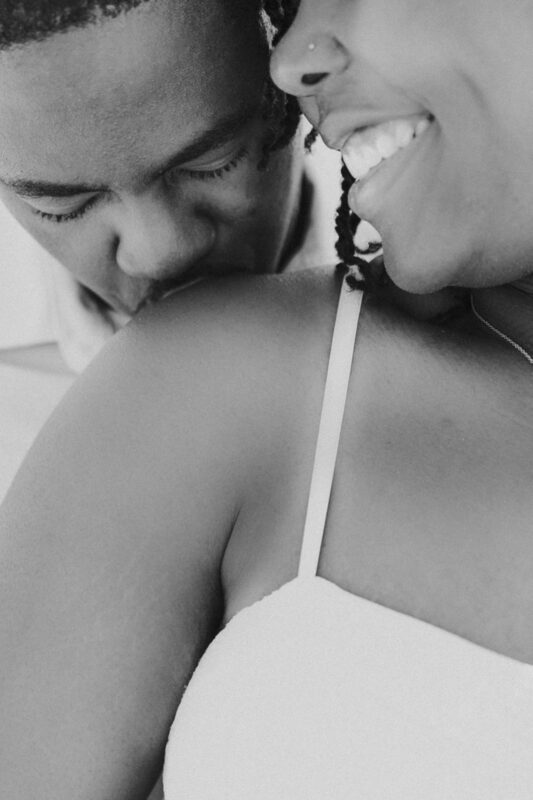 There’s something very special about Raynetta and Michael that really makes you believe in love. 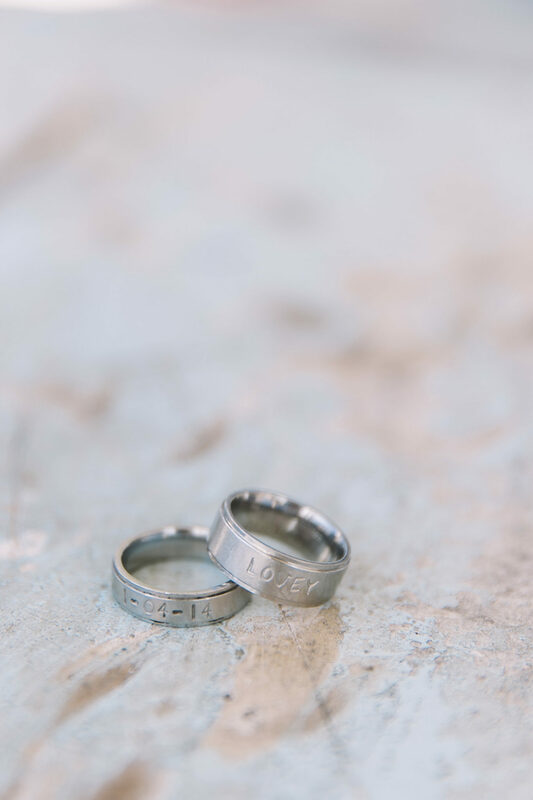 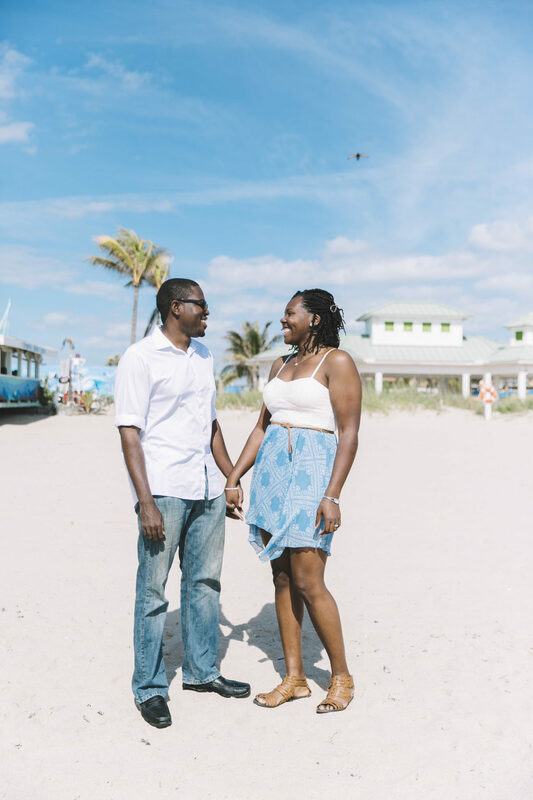 Recently, I headed out to Florida with my best friend as an awesome 25th birthday present to myself and decided to take the opportunity to photograph some engagement sessions while I was vacationing. 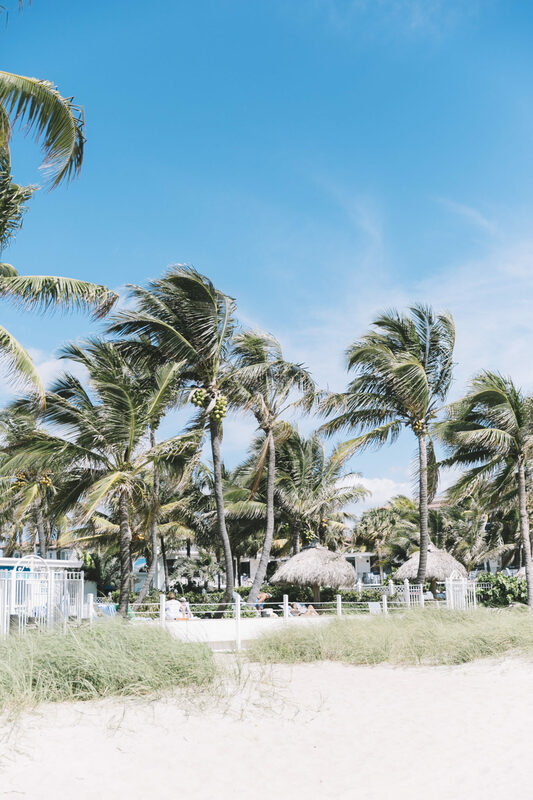 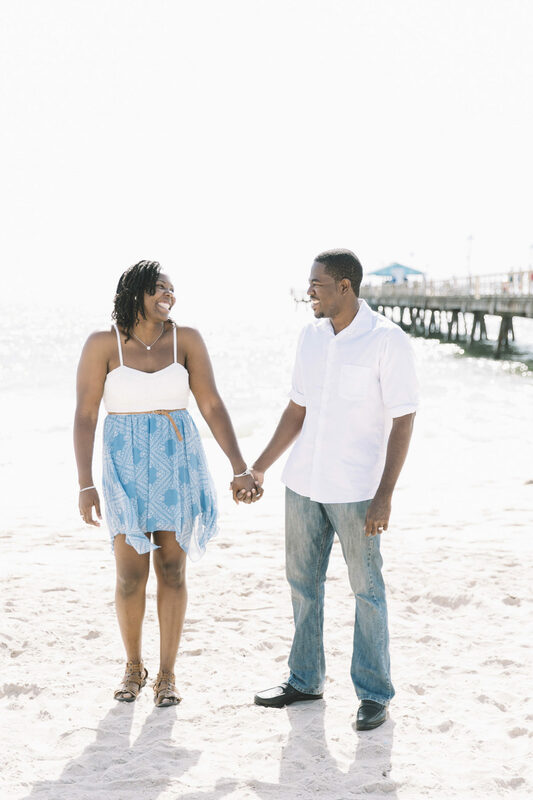 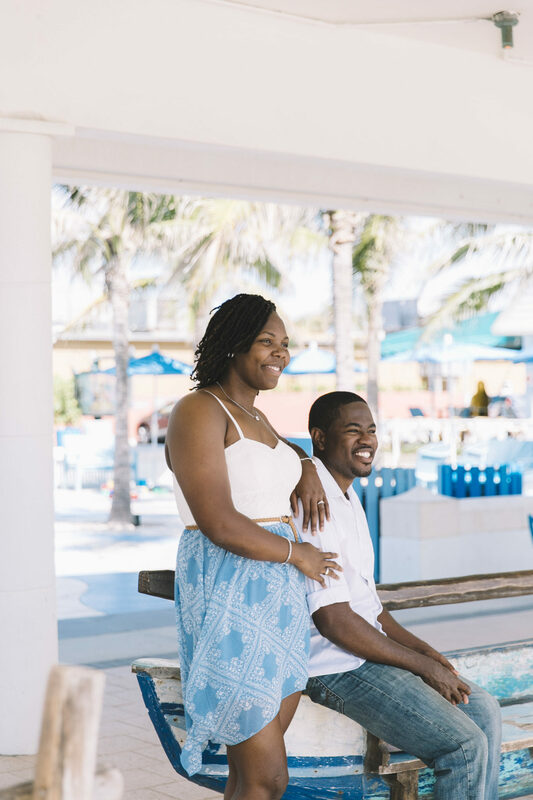 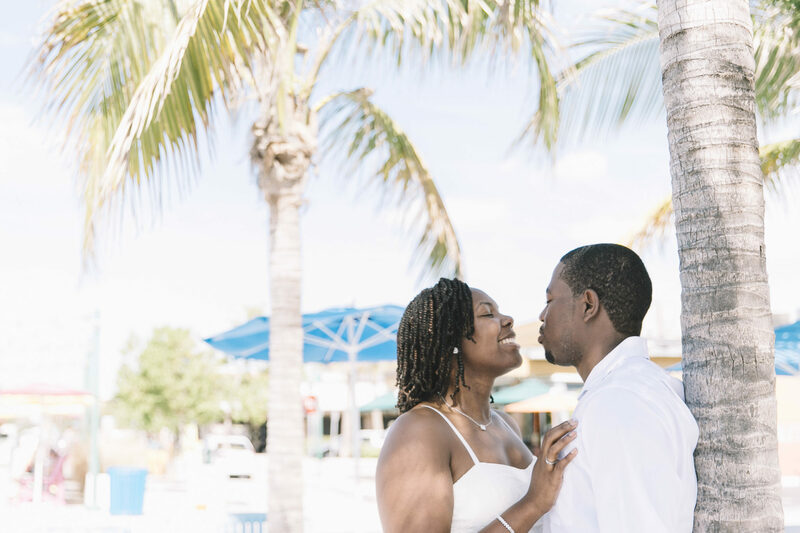 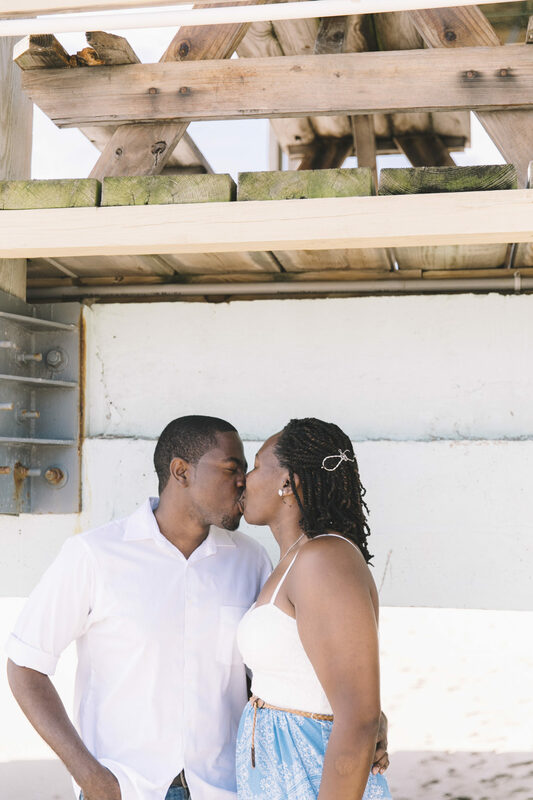 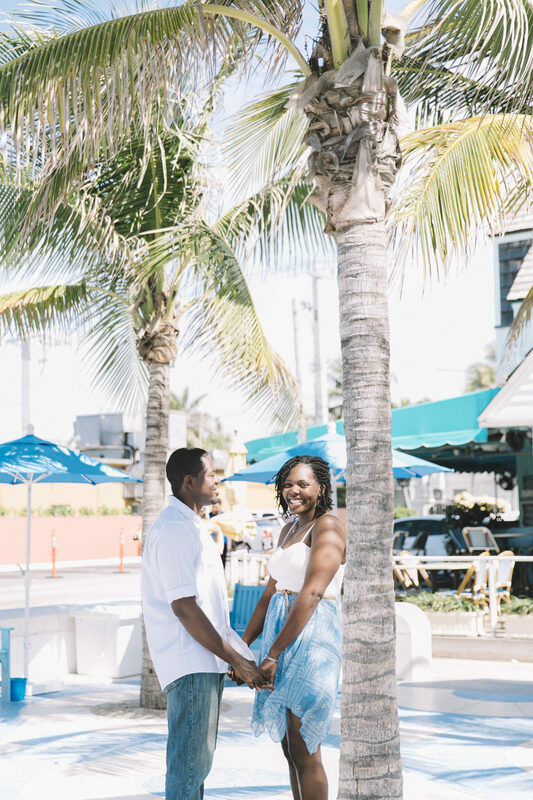 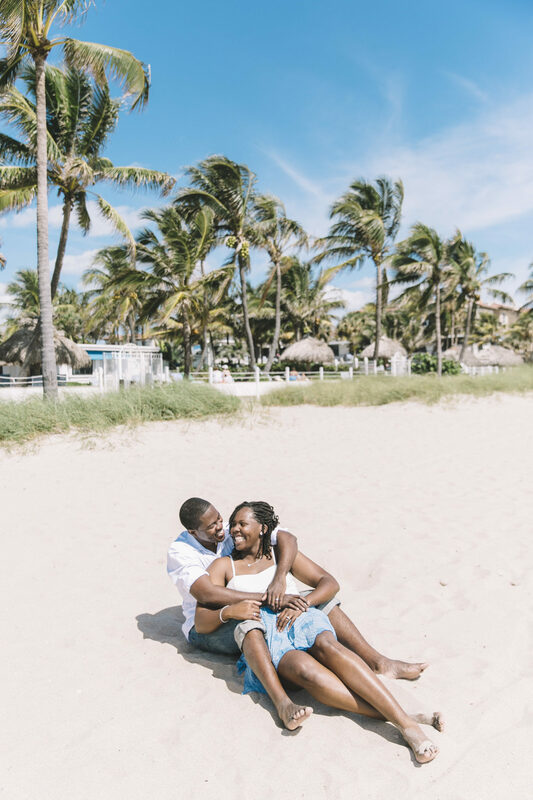 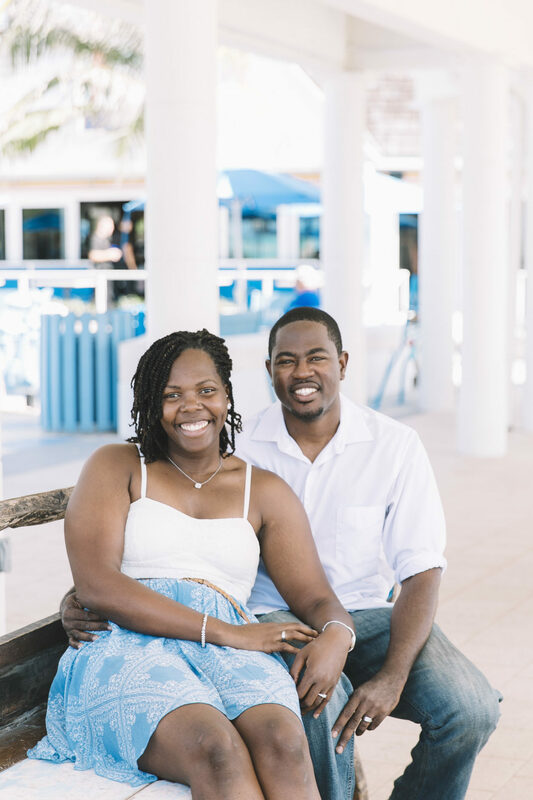 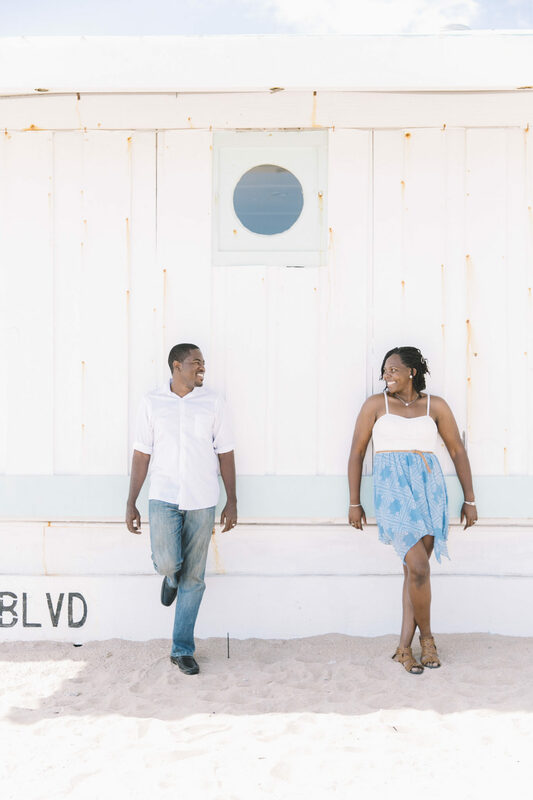 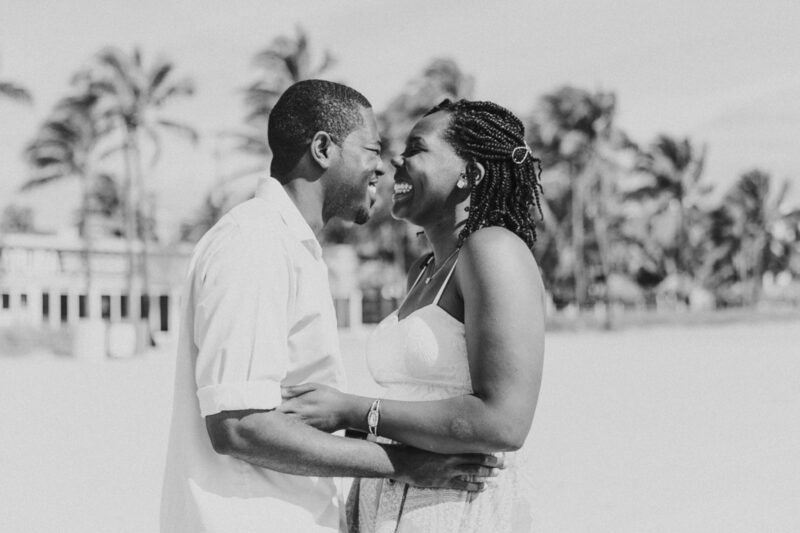 (In my world, I never stop working haha) This beautiful destination engagement session held at Lauderdale By the Sea beach was the perfect way to kick off my week and soak in the sun! 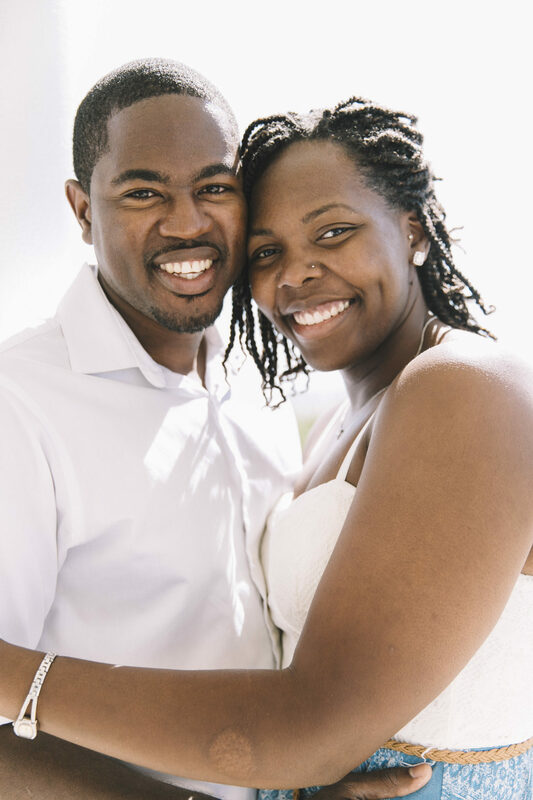 Raynetta and Michael are two of the kindest people I have ever met. 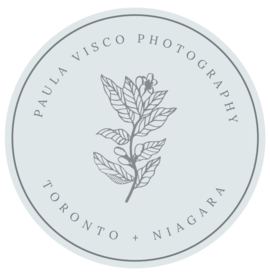 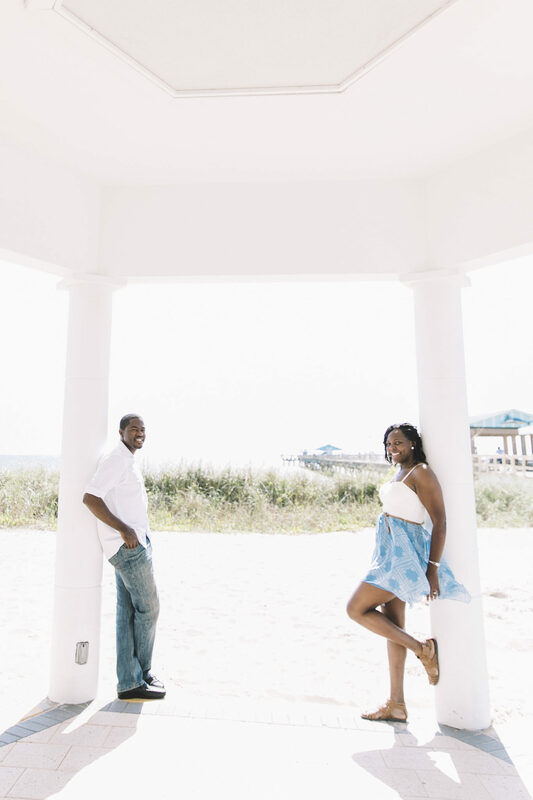 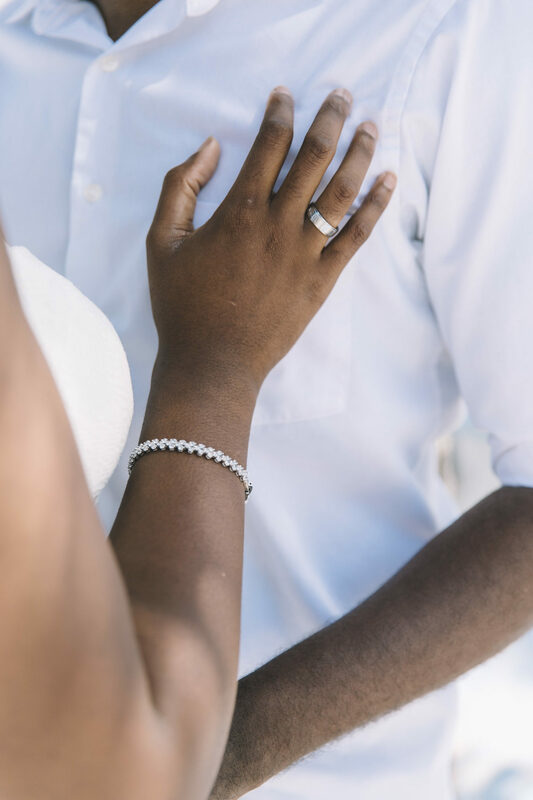 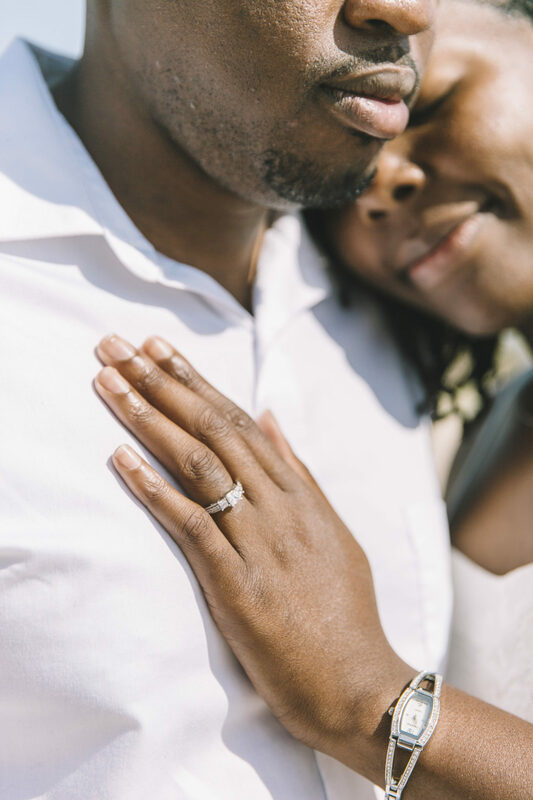 Originally I wasn’t really planning on taking more than two engagement sessions while I was away, but when I came across Raynetta’s email inquiring about my services, I honestly couldn’t help myself and decide to book them in last minute. 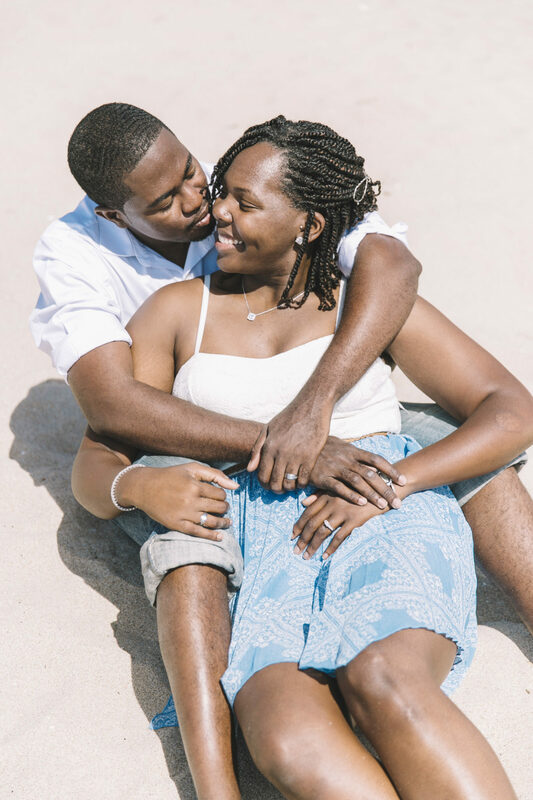 She was so unbelievably friendly and kind within her email that it was hard to say no just because I really wanted to meet her in real life! 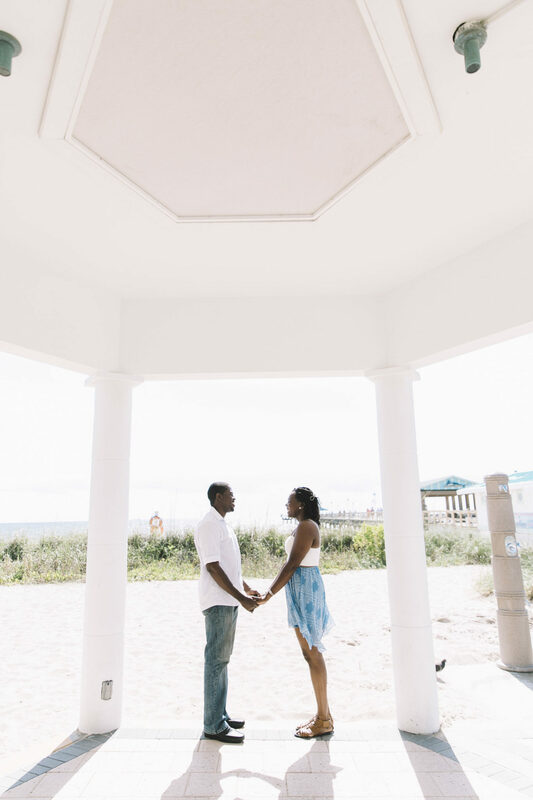 It was just one of those things that I heard a voice in my head say “You HAVE to work with her!” and I am so glad that I listened. 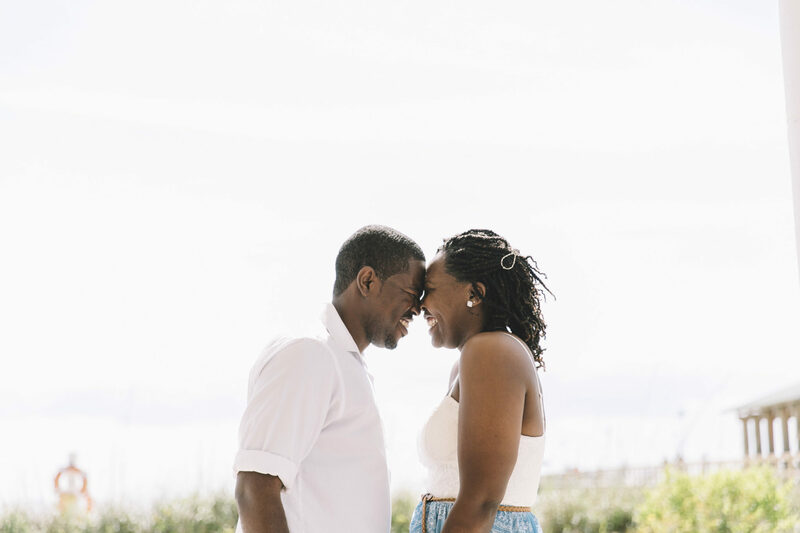 I spent the entire session watching in awe as Raynetta and Michael brought some much life and laughter to not only the photos but to my whole morning in general. 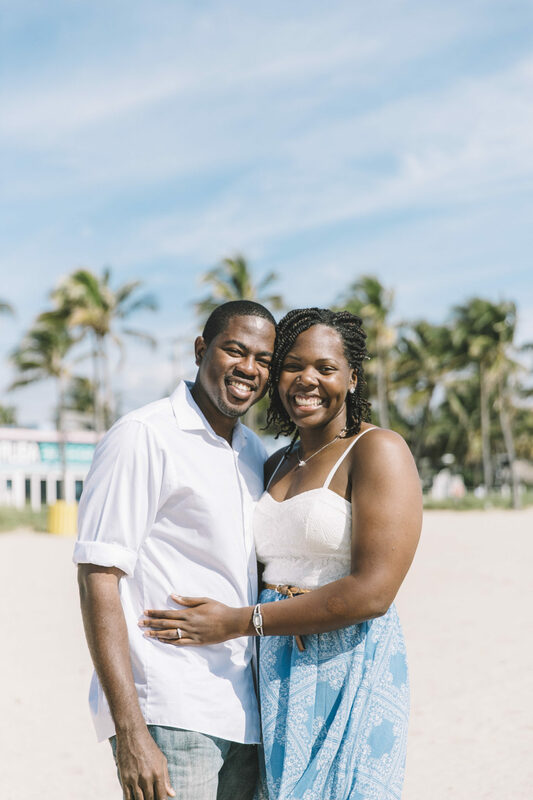 Their positive energy is addicting and they are the type of people that you could spend all day with and know that it’s always going to be a good time. 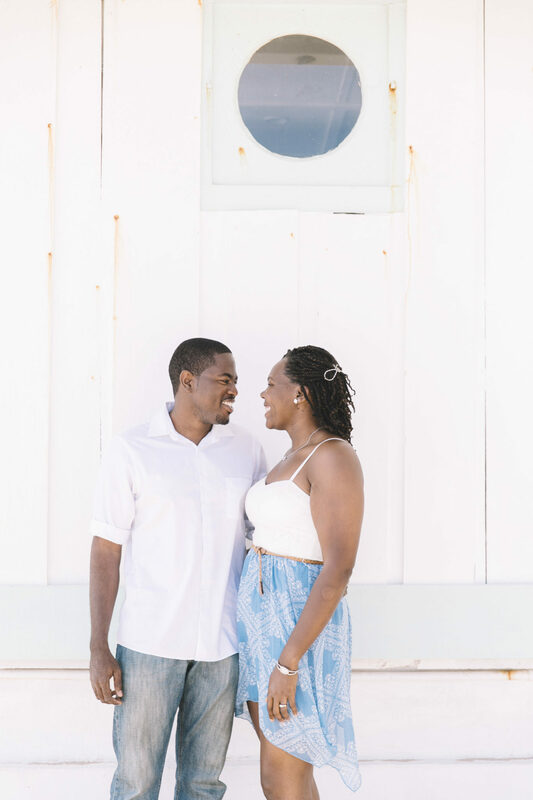 They bring big smiles to each others faces and I loved listening to them talk about one another and get all giddy and excited about it. 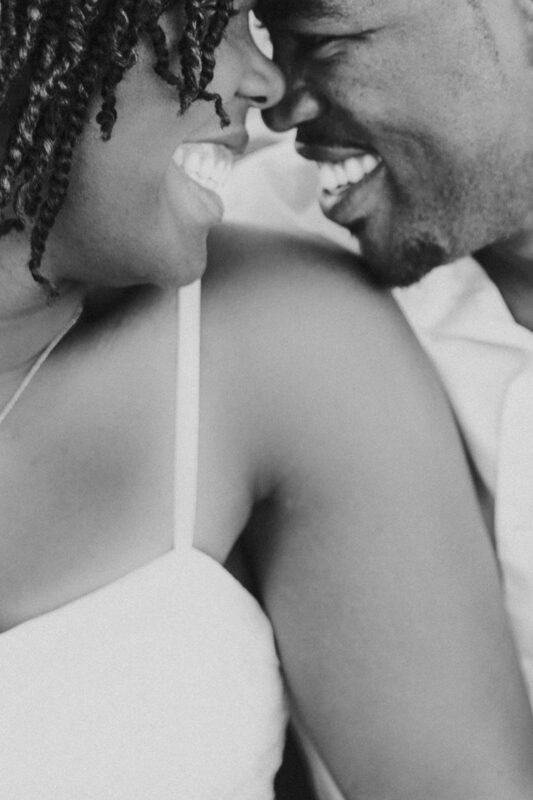 In her original email, Raynetta described themselves as L0V3N3RDS and I could see exactly why they nicknamed themselves that. 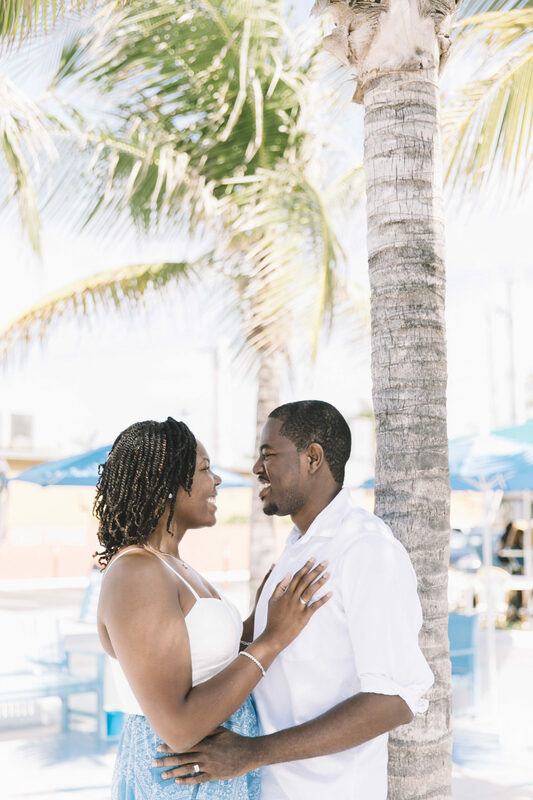 Raynetta and Michael, thank you from the bottom of my heart for accepting me with open arms and for allowing me to document this very exciting times in your lives. 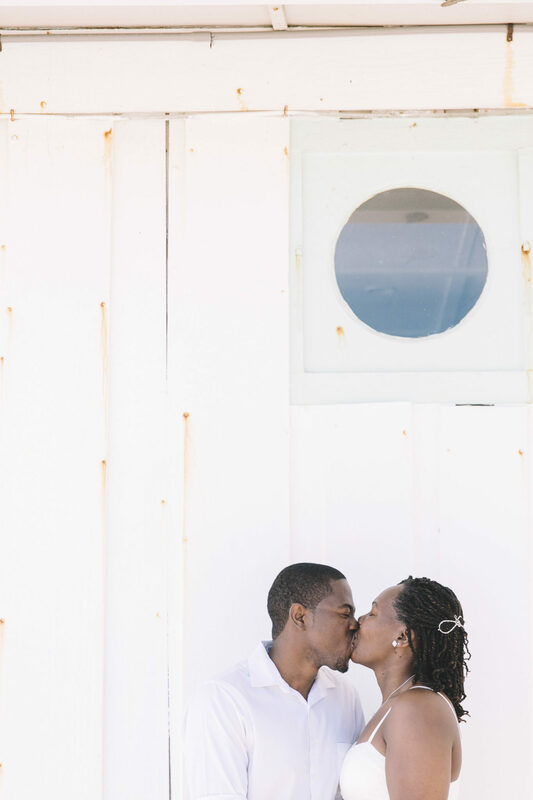 You both are beautiful people inside and out and I couldn’t be more excited to share these photos with everyone!